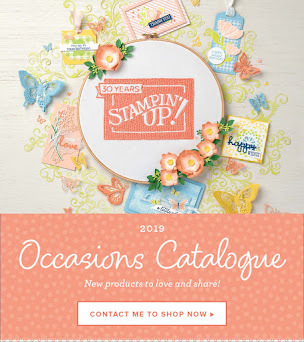 From 1 November 2017, Stampin’ Blends are available for purchase. We hope everyone is as excited about them as we are! 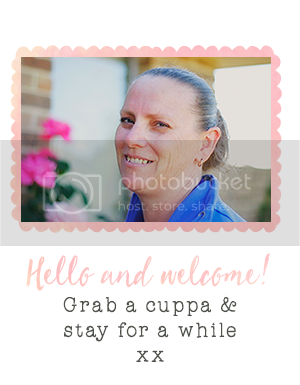 We especially love how they can be used for a quick and simple Make & Take. 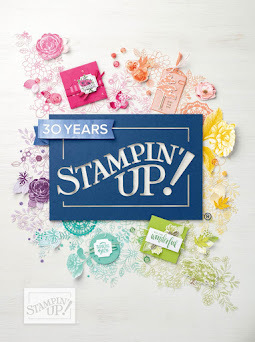 Our project featured here is made with stamped images from the Wonderful Life Stamp Set, along with cut-out images from the Just Add Colour Specialty Designer Series Paper. · Add just the right amount of colour where you need it with the brush tip or fine-point. 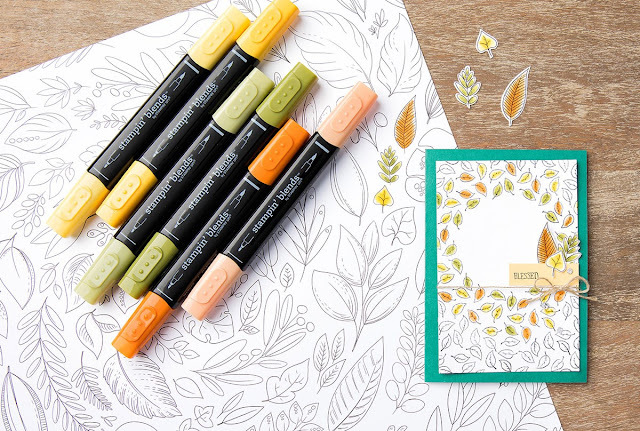 · Each colour (except Ivory and Bronze) has a light and dark shade marker, available individually or in a combo pack. · We have done in-house testing for evaporation and life testing and are really happy with the results, so you can feel confident using our products. · Press fit seal prevents air from entering the barrel and causing evaporation. 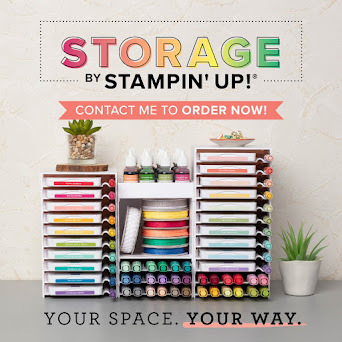 · The nestable lids are easy to keep track of and have a tight fit for long-lasting colour.